We met Arthur of ArthurBros at Charleston Fashion Week in the production booth, & he had us bouncin’ nonstop the entire time. In addition to CFW, he’s been a longtime DJ for the NBA, RedBull, various fashion events, festivals, etc. He’s also one of the sweetest guys, like, ever. 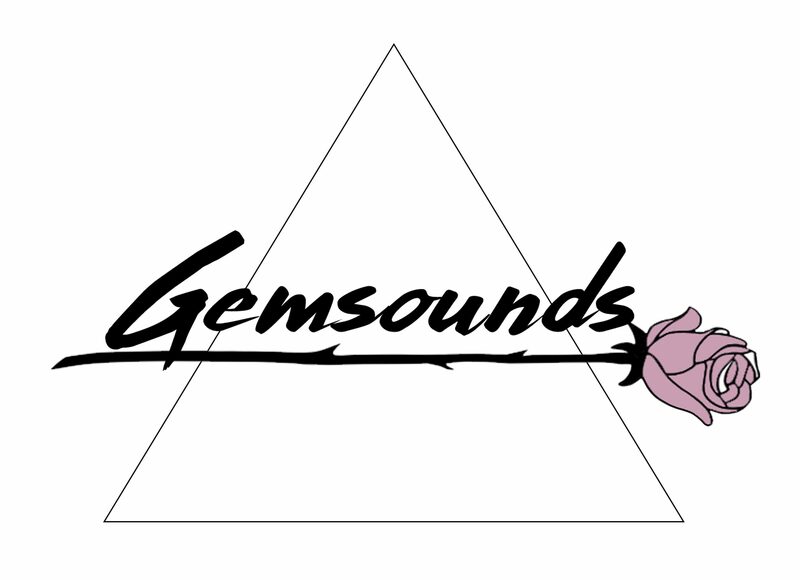 He rarely has an outlet to play some of his favorite indie music, so he was gracious enough to make a mix for us inspired by Gem Sounds! (He had us hooked at Ciara). Access all of his mixes on his soundcloud, or check out his website. Cover art is a hand-beaded piece by our own Camela Guevara! See more of her beautiful work here.